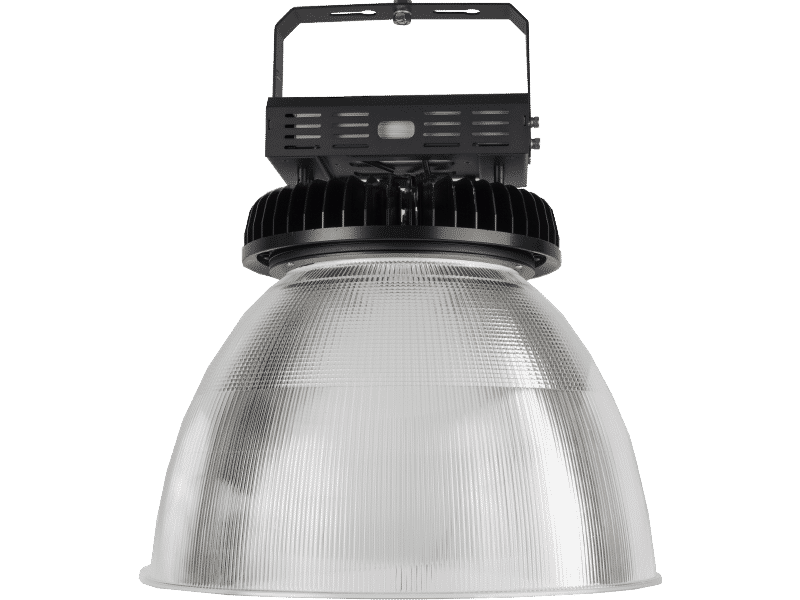 The Legend Series High Lumen LED high bay fixtures offer lumen outputs ranging from 39,000, to nearly 65,000, and are designed for one-to-one replacements of 750w or 1000w HIDs. 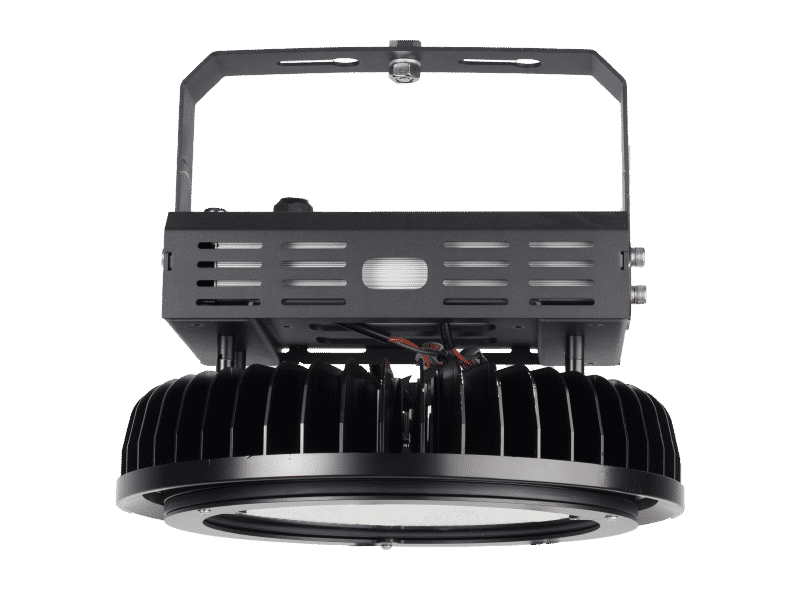 With its robustly engineered cold forged heat sink, the Legend Series High Lumen fixture is leading its class in thermal management technology. 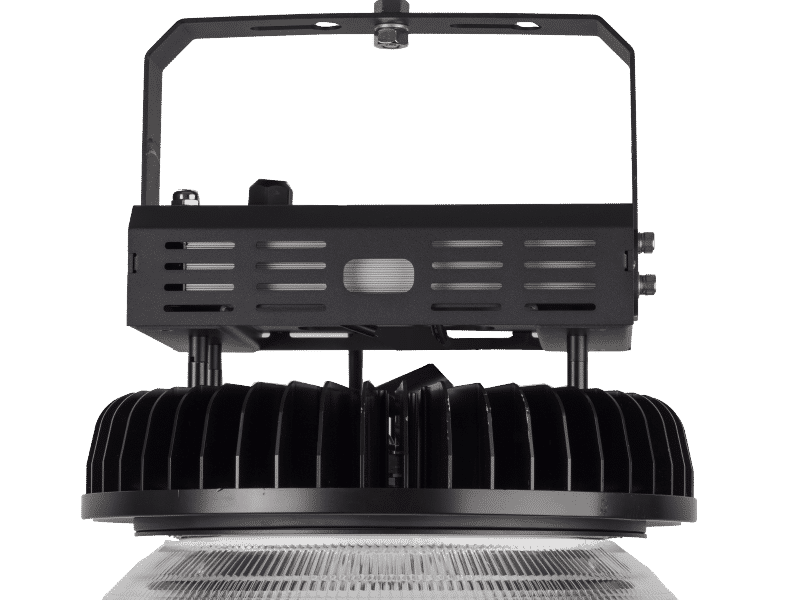 EverLast’s LED high & low bay fixtures take LED performance and intensity to the next level. By maximizing LED chip density, EverLast increases the lumen output while decreasing your energy and maintenance costs. 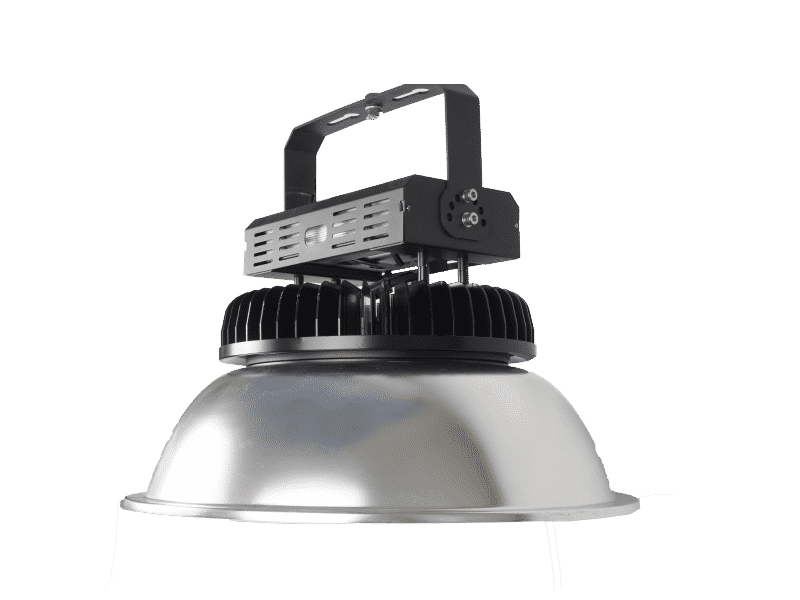 Ideal for indoor spaces with ceiling heights up to 50ft, EverLast’s traditional round high bay fixtures are built for you. Mechanical Materials: Extruded Aluminum Driver Housing, Cold Forged Aluminum Heatsink.